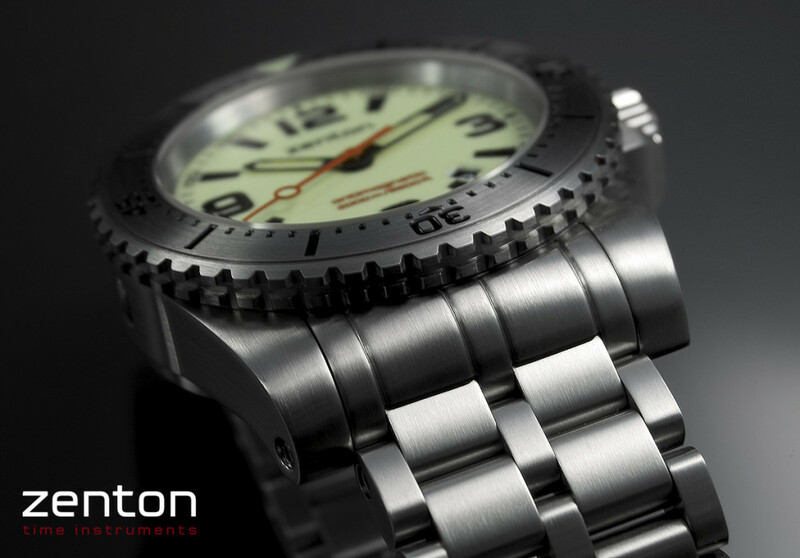 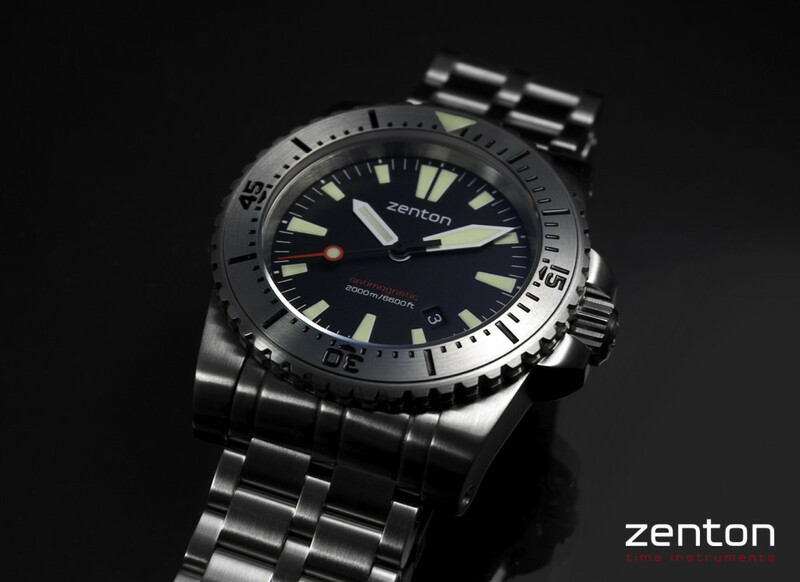 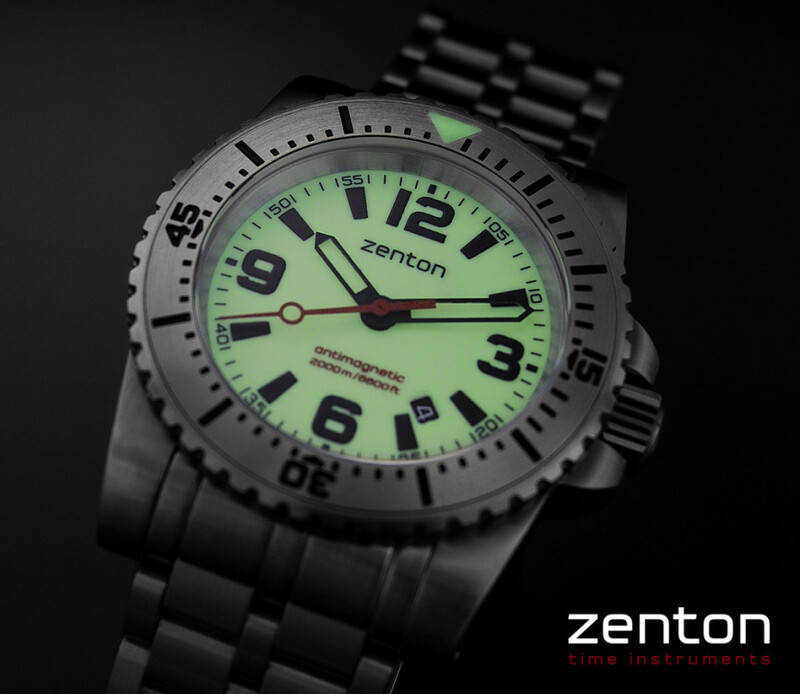 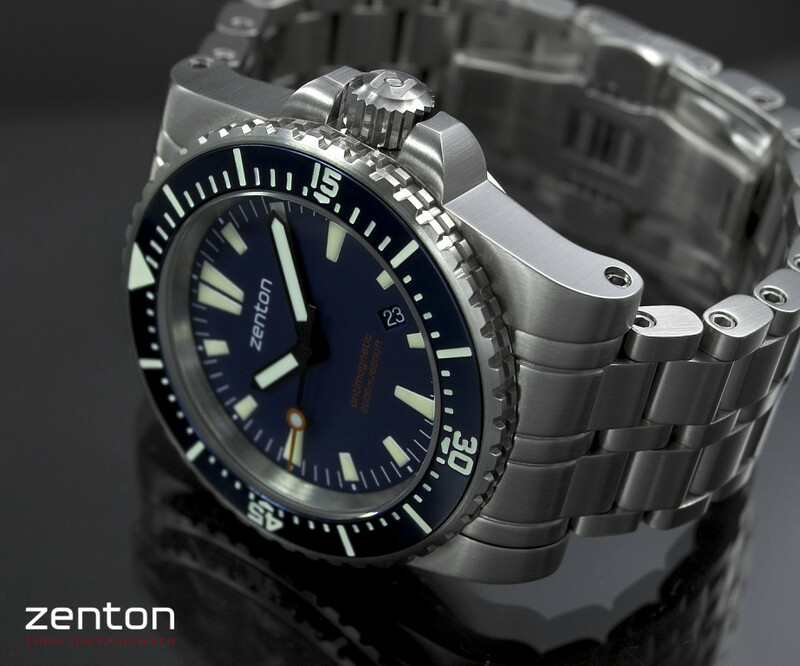 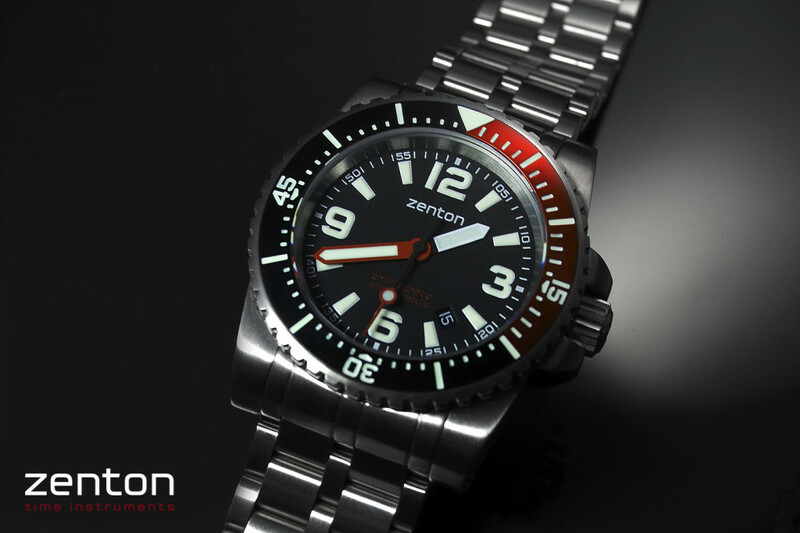 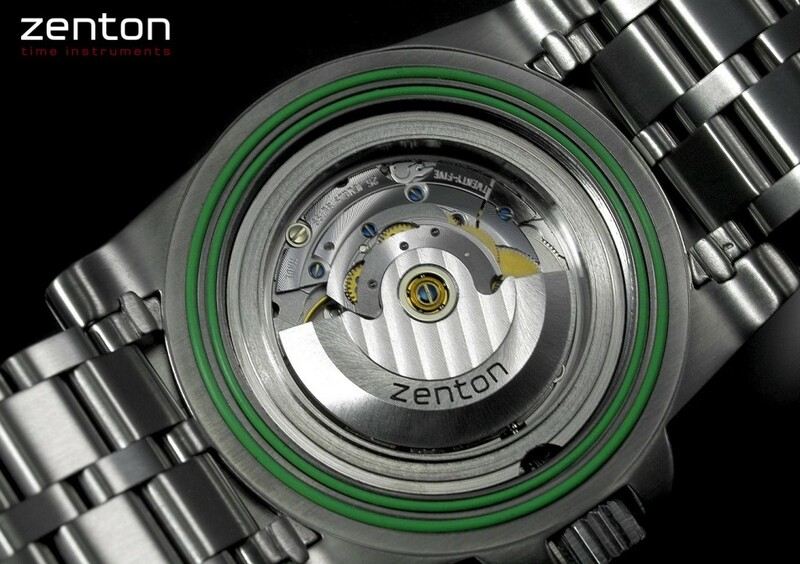 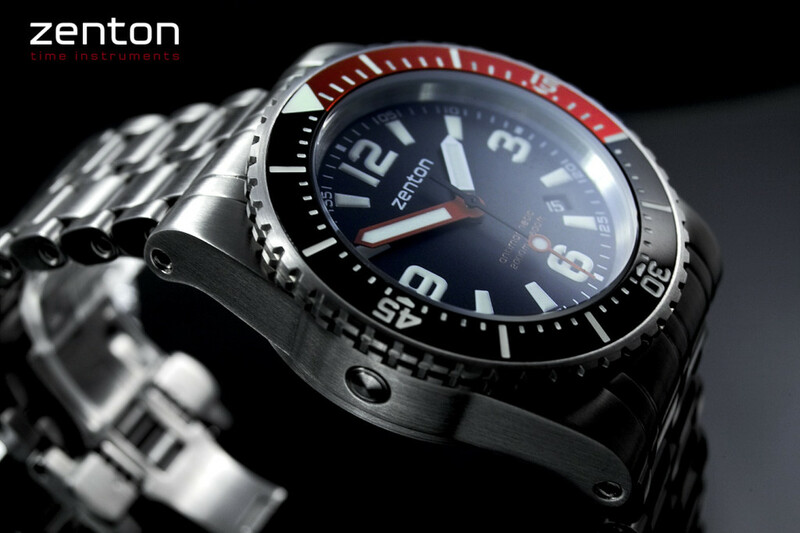 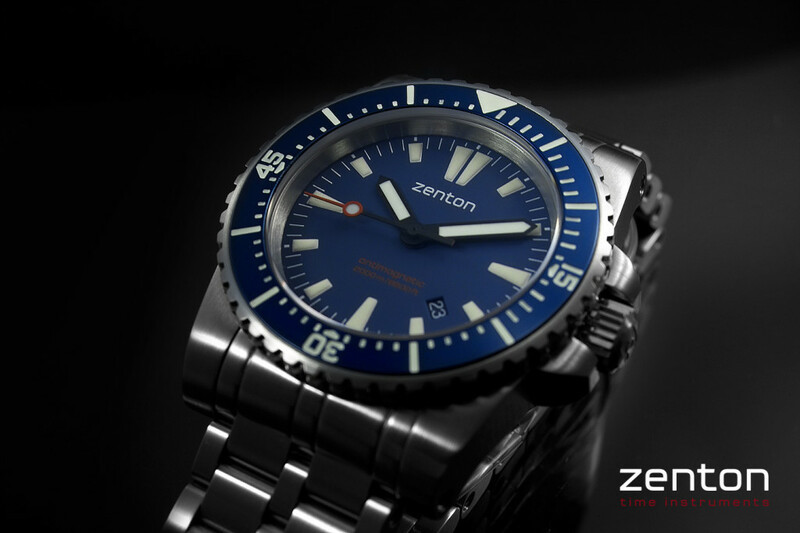 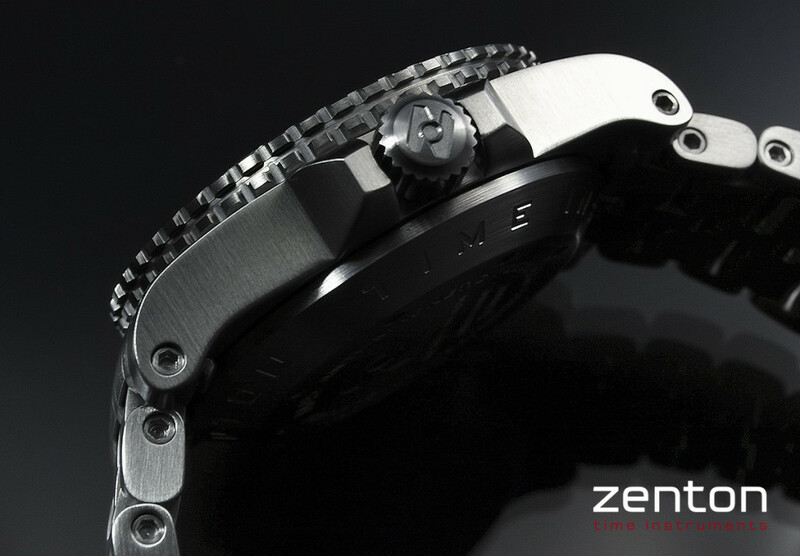 ZENTON watch company is specialized in producing high quality dive watches in limited editions with waterresistance up to 2000m, we do watches in Stainless steel and some models in AB5S Bronze . 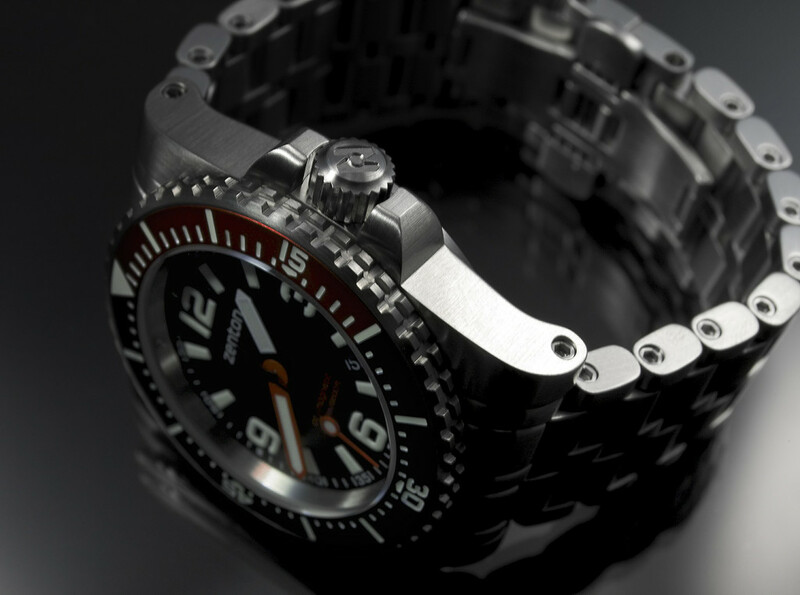 We offer many customizing options for the M45!!! 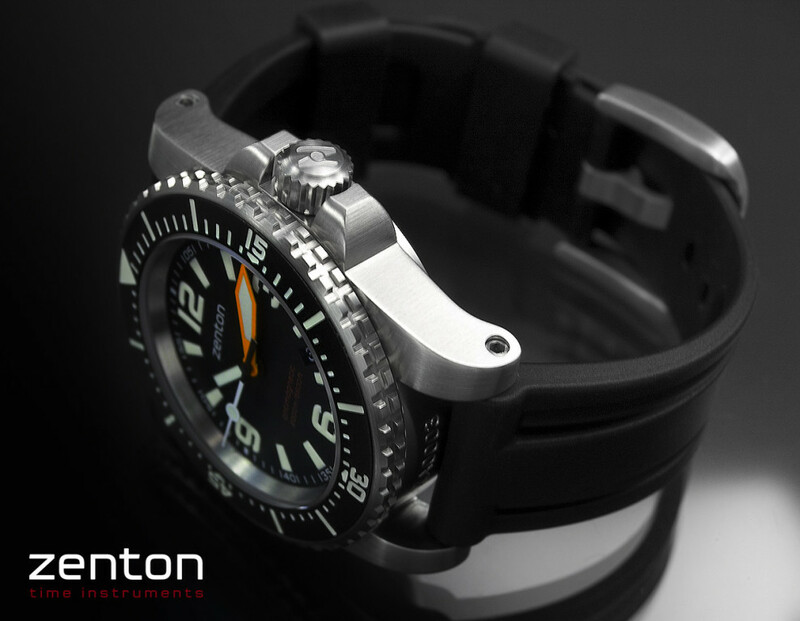 Only $899 incl. 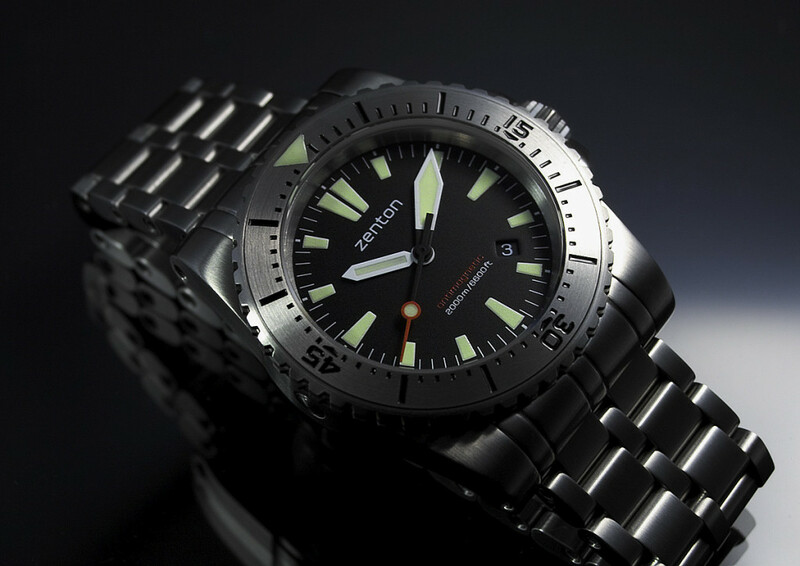 shipping for the M45 .